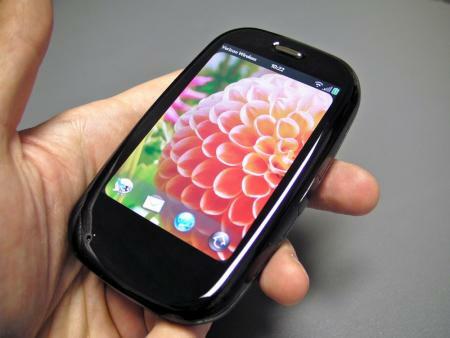 OTR Global, a firm that provides stock research, is claiming that Palm has halted production of the Palm Pre Plus and Palm Pixi Plus. It's unclear whether the report is reliable yet and if it is, it's also unclear if there are any implications that a Palm user need worry about - whether it's just that Palm made enough for Verizon ahead of time and this is just a normal pause in production to manage inventory, whether it bodes ill for the future of the company, or what is all unclear. As quoted at BGR, OTR says that a source claimed “The decision is very sudden, and Foxconn was told to reduce all February Pre forecast to zero on Wednesday and nobody knows whether shipment will resume in March." Update: We are still waiting on direct comment from Palm, but Engadget reports that they've spoken to Palm and the halt is nothing to get in a tizzy about: production was just halted for the Chinese new year and Palm had even ramped up production ahead of time in preparation for the pause in production. Feel free to go find something else to panic about, folks. We recommend investigating the linkage between the huge amount of snow on the east coast and the pending return of the Old Gods to destroy us all.